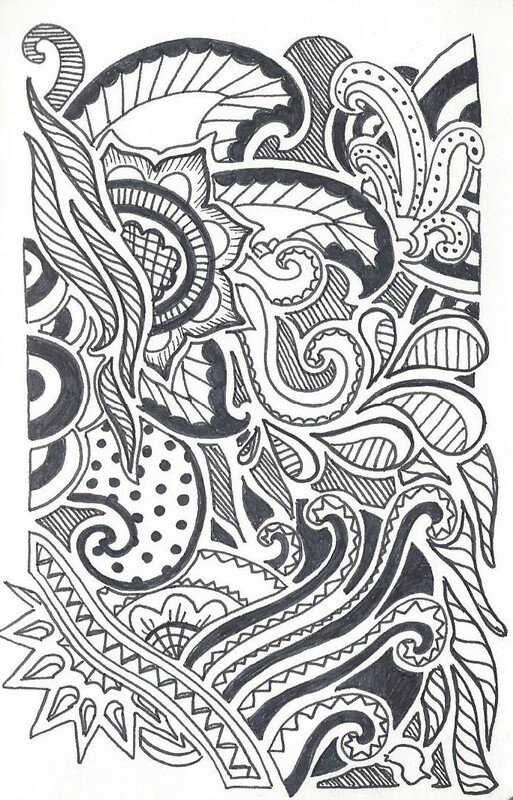 Fantastic doodle. You are definitely very accomplished at creating these. Breaking the “frame” is something I like to do too. I’m glad you got your tires replaced at the right time.